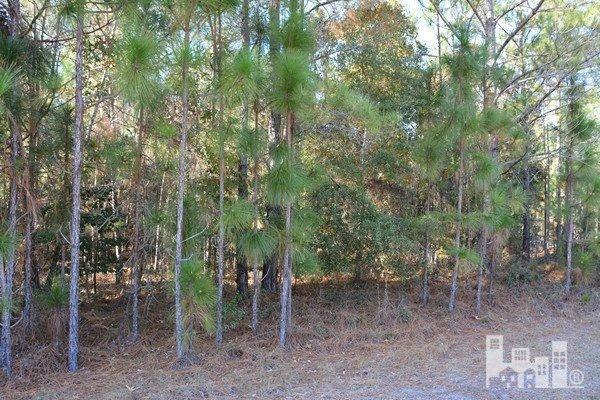 Beautiful wooded 1/4 acre lot located in the growing community of Boiling Spring Lakes. 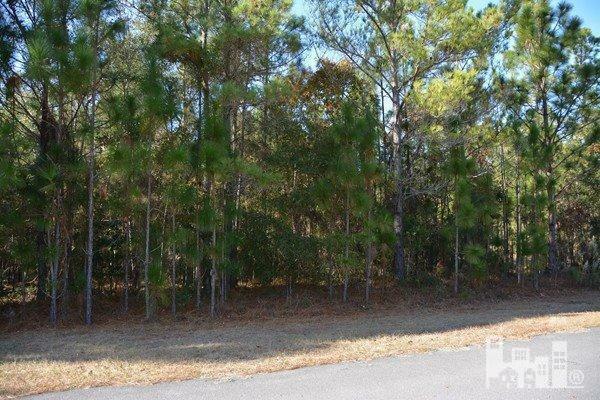 Build your dream home just minutes from Southport, Oak Island and Wilmington. Lot is priced to sell. Owner financing available! Listing provided courtesy of Pam Kersting of Intracoastal Realty Corp.